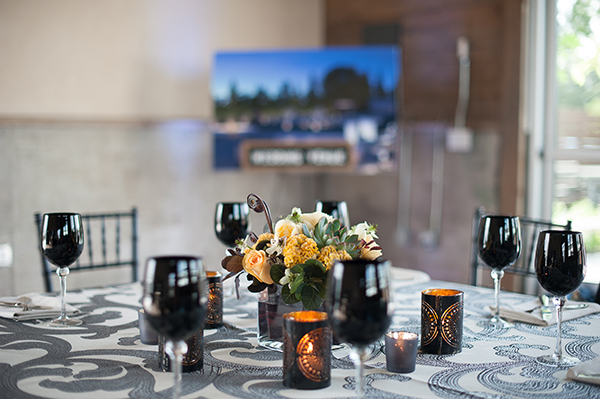 Participating in an ISES showcase event is always a pleasure – it gives us a change to spend time with some of the wedding and special event industry’s most talented and dedicated professionals! 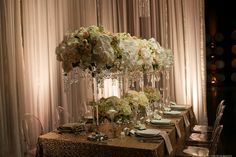 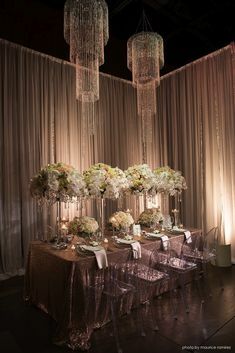 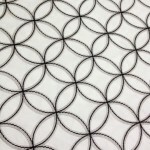 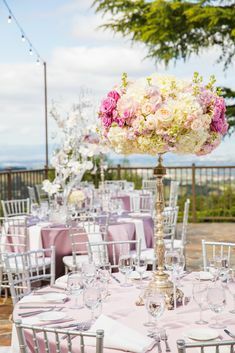 Wedding and event pros are some of the most social, talented, and innovative folks that we have had the pleasure of meeting, and something new and unique is always the result when we get together. 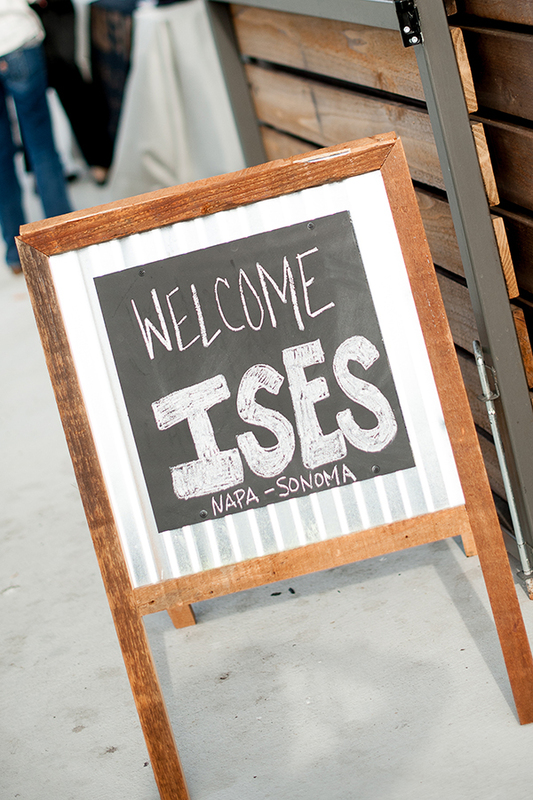 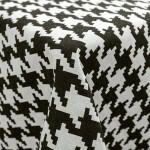 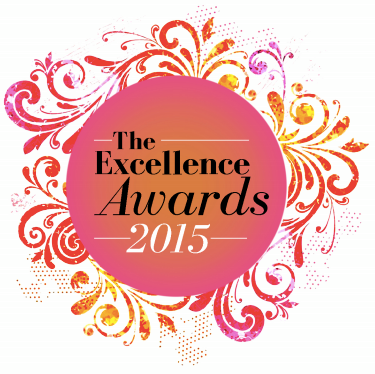 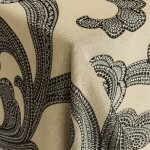 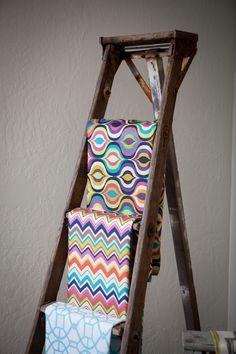 Today’s ISES Napa-Sonoma Showcase is no exception! 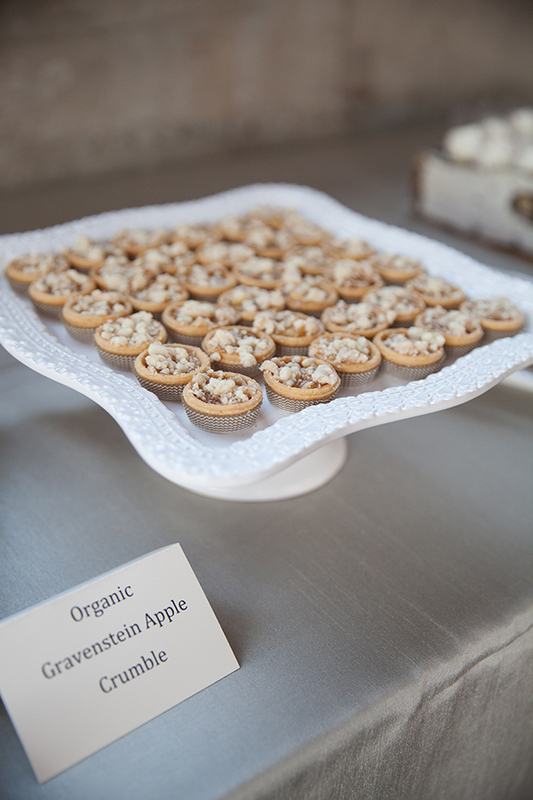 Many thanks to Gina Petersen Photography for sharing these photos with us! 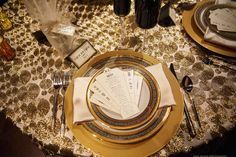 These events are always incredibly collaborative, and give us a chance to try fresh ideas that we’d love to share with our clients. 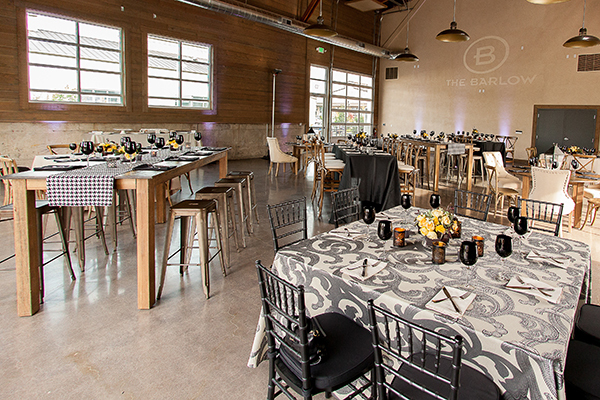 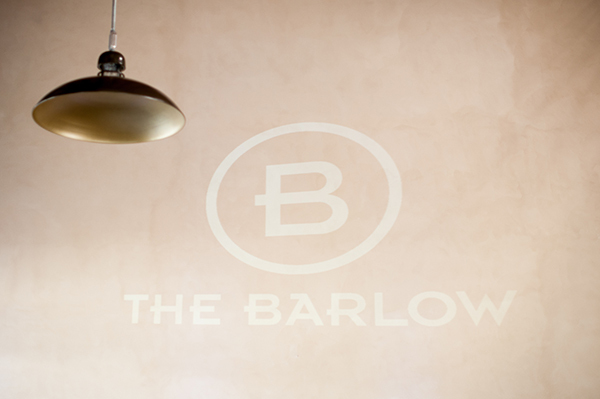 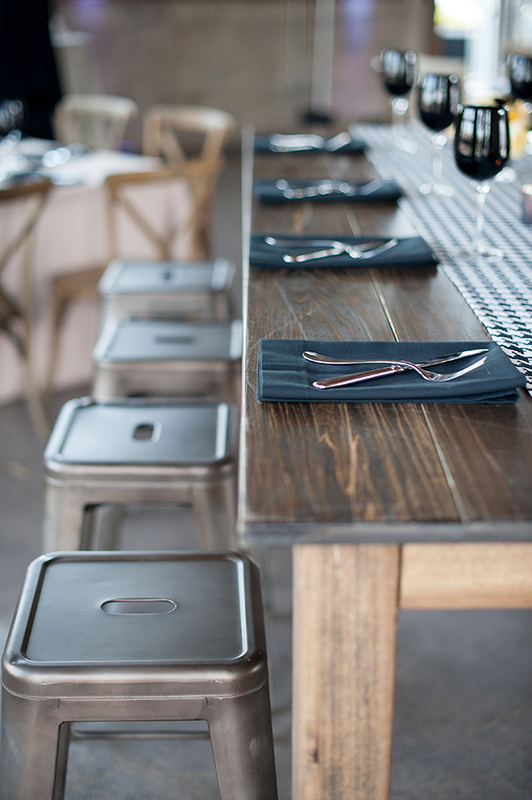 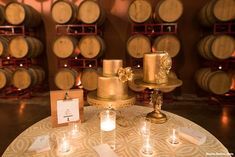 Encore Events Rentals was behind the styling for this event, inspired by the rustic industrial vibe of a new wine country venue, The Barlow in Sebastopol. 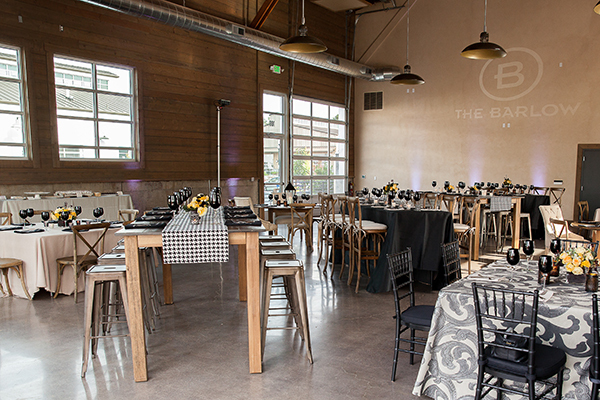 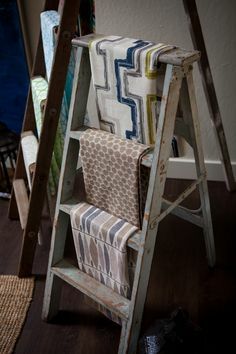 The vaulted ceilings, concrete floor, and wooden interiors didn’t call for anything fussy or traditionally feminine, and we loved the look that Encore put together with wooden farm tables, metal chairs, and some of our bold, patterned linens! 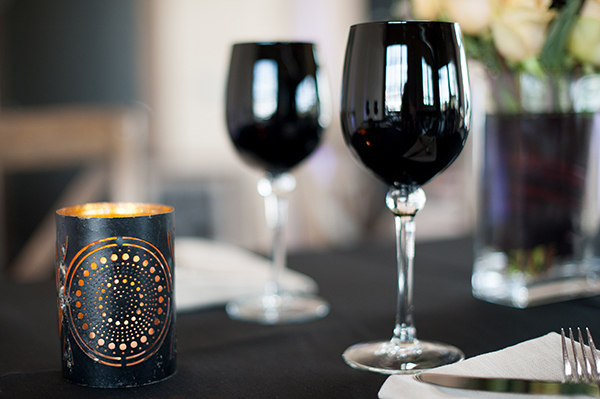 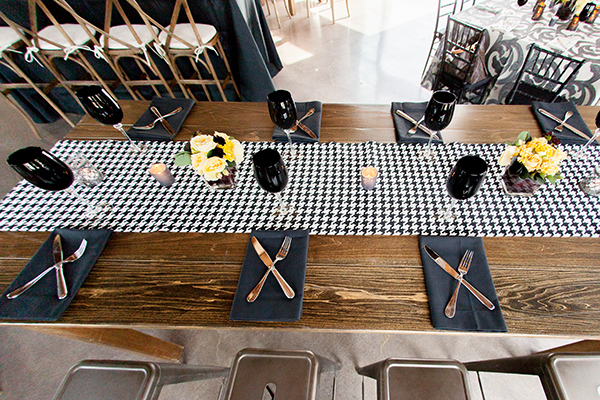 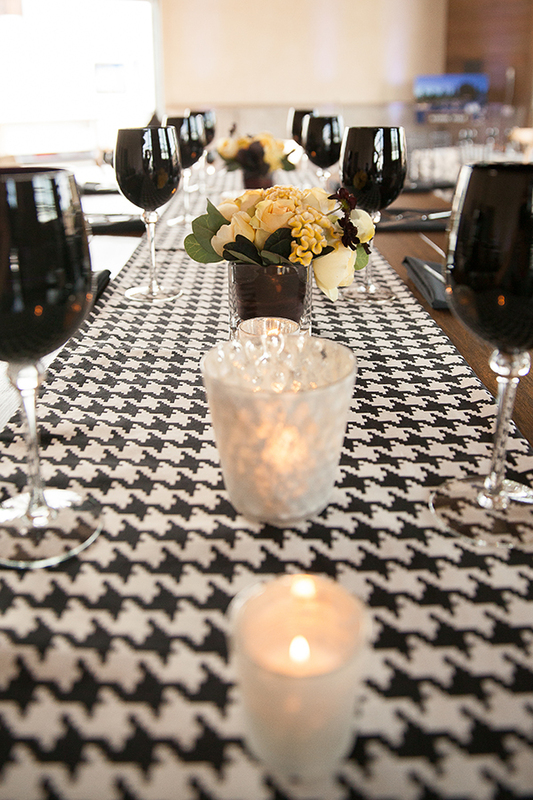 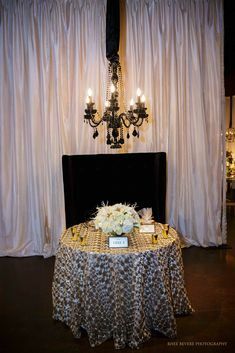 The combination of Ankara Metal, Niya Black and Ivory, and Houndstooth Runners looked perfect in the modern, industrial space, complemented by black goblets and pierced metal candle holders for dramatic tabletop decor. 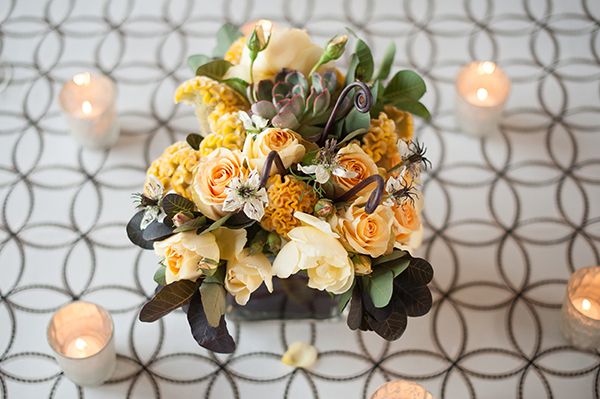 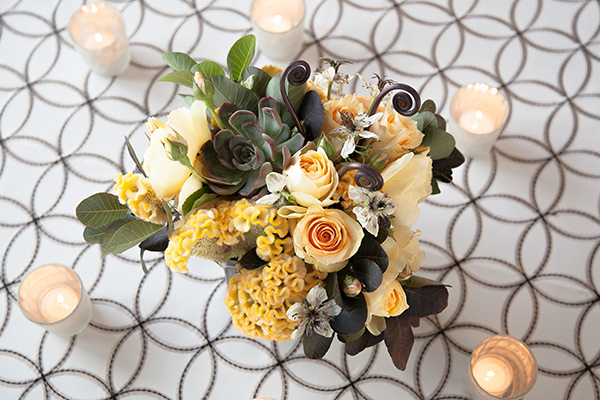 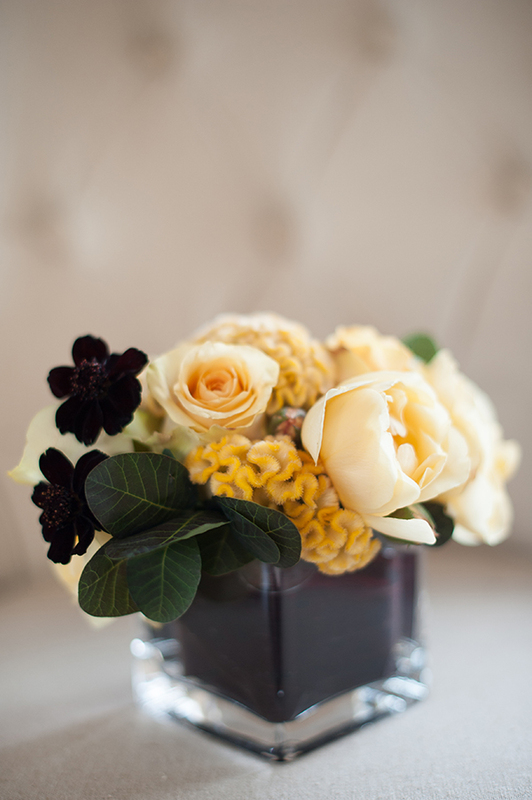 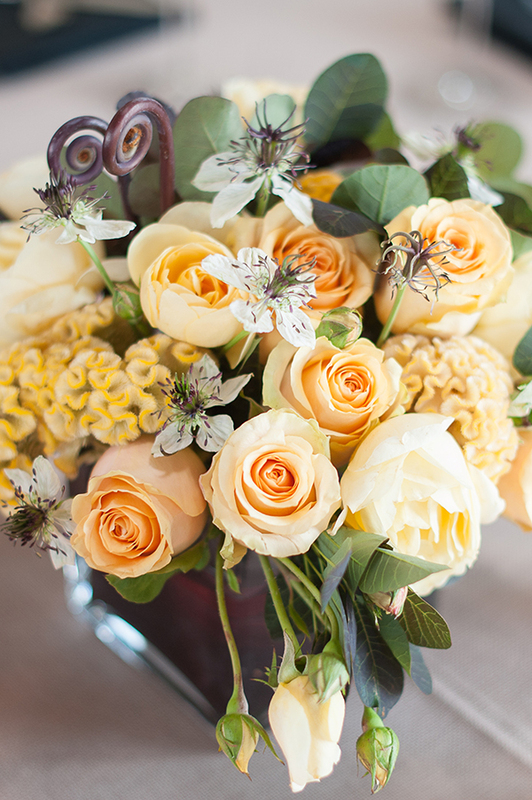 Aimee Lomeli Designs created low floral arrangements in soft yellow and dusty green – coxcomb and fiddlehead ferns added modern elements to the floral design that tied them in beautifully with the table decor! 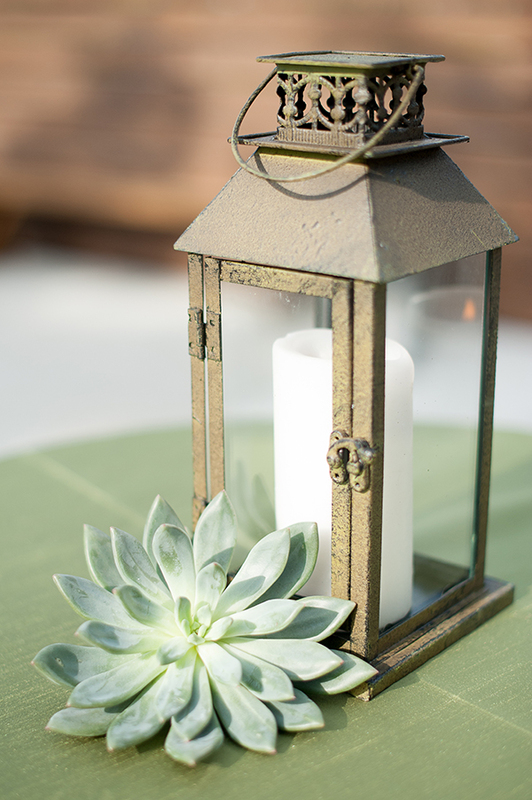 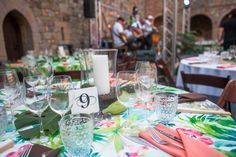 In the courtyard outside, cocktail tables set with Faux de Soie Citron linens held rustic metal lanterns and succulent arrangements, perfect for guests enjoying the food truck and local wineries!